Welcome to the ANCOS Website. ANCOS is the peak body of the Orff Schulwerk Movement in Australia and we are proud to be the Australian arm of an approach which has promoted such high calibre, creative and fulfilling music education throughout the world. ANCOS has affiliate State Associations in Victoria, New South Wales (with a branch in the ACT), Queensland, Western Australia, South Australia and Tasmania. The 2020 website is under construction. Stay tuned! Musicworks 2018 is now available to all Orff Association members. Contact your State Association for the download details and password. Non members can obtain a copy from the Informit website. 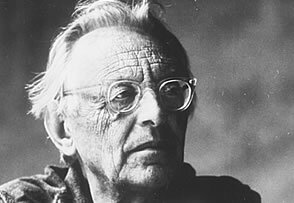 Orff Schulwerk is a music education program pioneered by German Composer Carl Orff (1895-1982) and colleague Gunild Keetman. Its foundation was concerned with the child, the needs of the child and the emphasis on nourishing the musicality of each child through elemental activities of music and movement.